In today’s reading, we hear about Jesus’ healing power, and his ability to restore a man’s hearing and speech. Through our song of praise to God, the Lord raises his devoted and humble servants. With this teaching in mind, we are reminded of the grandparents in the poor, remote communities we serve. Grandmothers often go above and beyond to care, love, and heal the wounds of their grandchildren. They may be the sole caretakers and breadwinners of the family. For Grandparents Day we wanted to honor some of these exceptional women. Gogo Minah was left with 17 grandchildren to care for—alone. 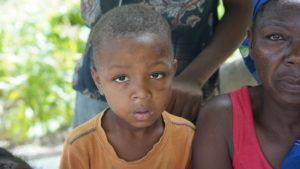 Two of the children are severely malnourished and are always sick. Her husband died a few years ago. 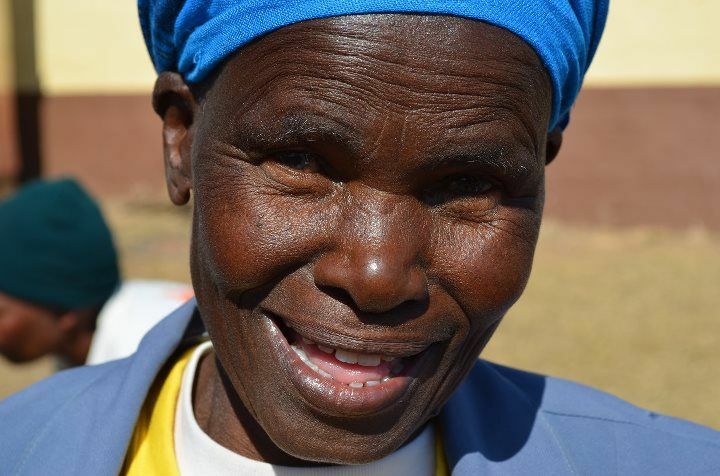 With no income and no social assistance, Gogo Minah does whatever she can. She works in other people’s fields, asking for food as payment. 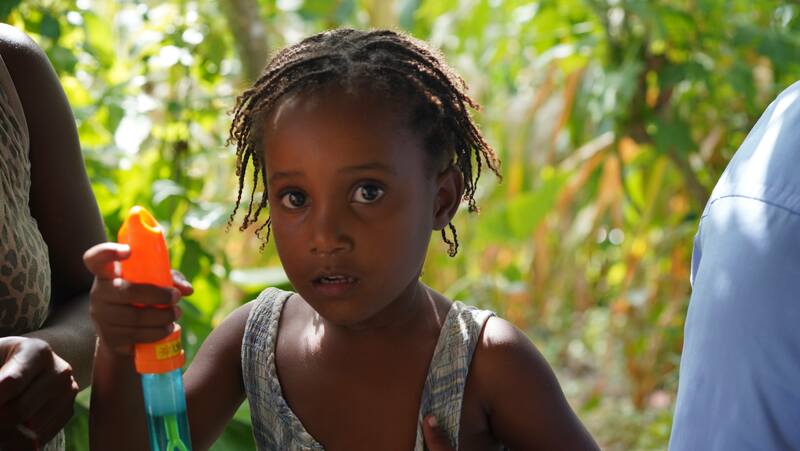 She also grows vegetables on two nearby plots to make sure the children have more than just cornmeal to eat. Gogo Minah works from dawn to dusk caring, teaching, plowing, harvesting, feeding, and loving. She never complains about how difficult her situation is, but always shows so much appreciation and gratitude for any assistance that is offered, always thanking God for sending help. 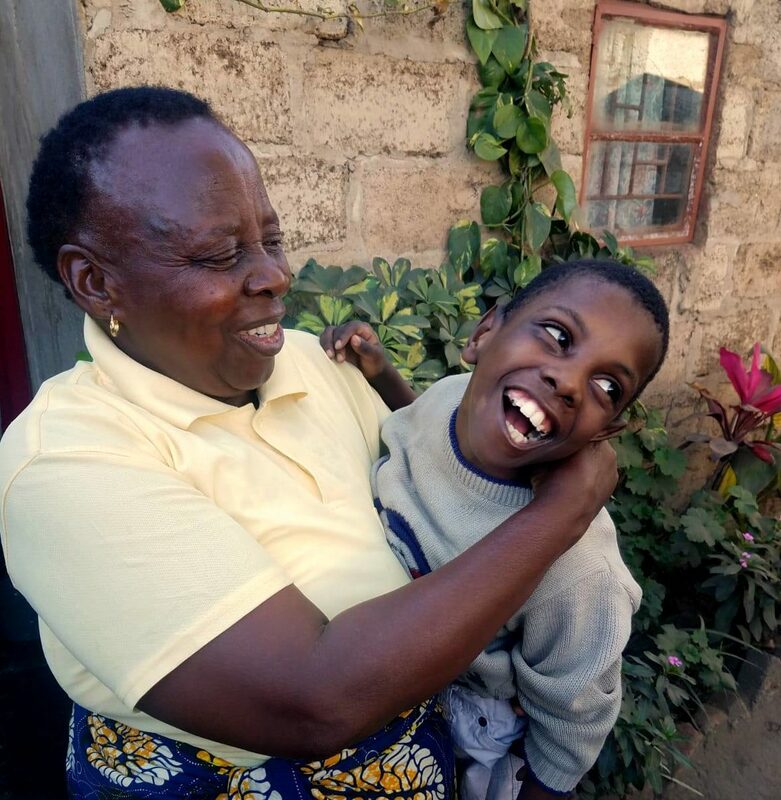 Maximina is 62 years old and the primary caregiver for her daughter’s 12-year-old grandson, Philip, who has cerebral palsy. While mom continues to be involved in her son’s life, Philip’s dad rejected him. Philip is full of love but requires a great deal of care. 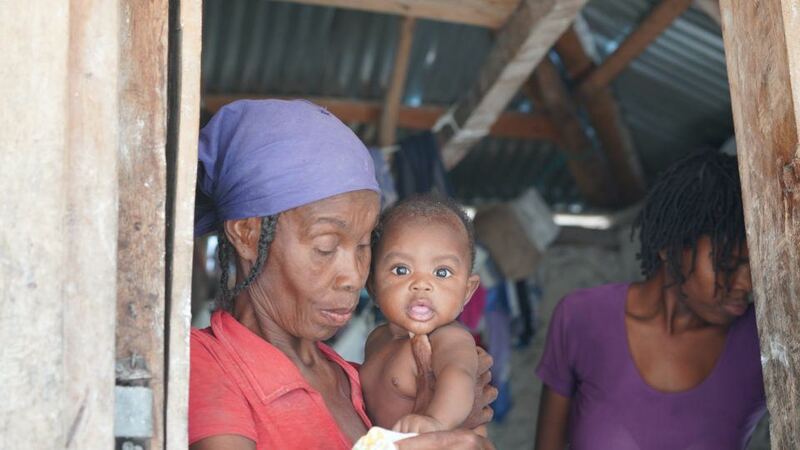 Grandma Maximina does everything for Philip including feeding, dressing, and hygiene. When our team dropped in for a visit, they watched as she changed his diaper and fed him lunch. It is hard, physical work, but Grandma Maximina never stopped smiling or laughing. We are inspired by the strength and courage of these grandmothers and the many others we encounter that are living in poverty and doing whatever they can to care for their families. Today on Grandparents Day we celebrate them all. Julie is a young and joyful girl in Haiit. 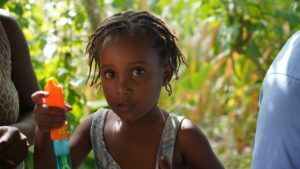 She needs your support so that she can continue to shine, attend school, and live a healthy childhood. 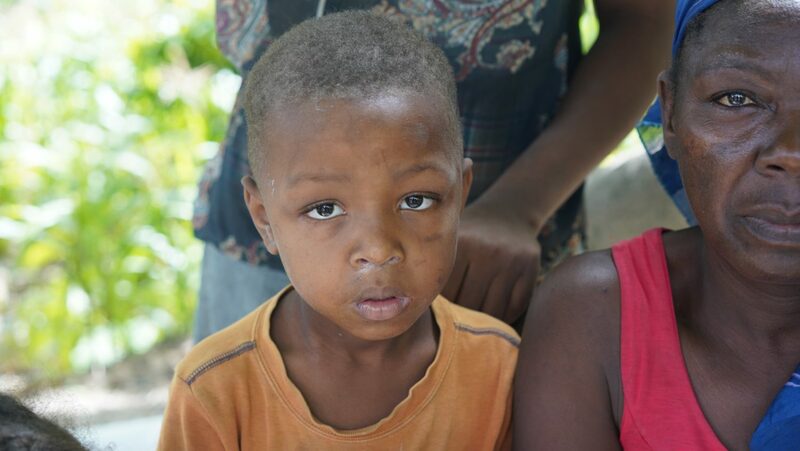 Lovensly is a young boy in Haiti. Although he was scared of bubbles, he is curious. He needs your support so he can keep learning in school. At 5 months old, Valeria began experiencing spasms and seizures. 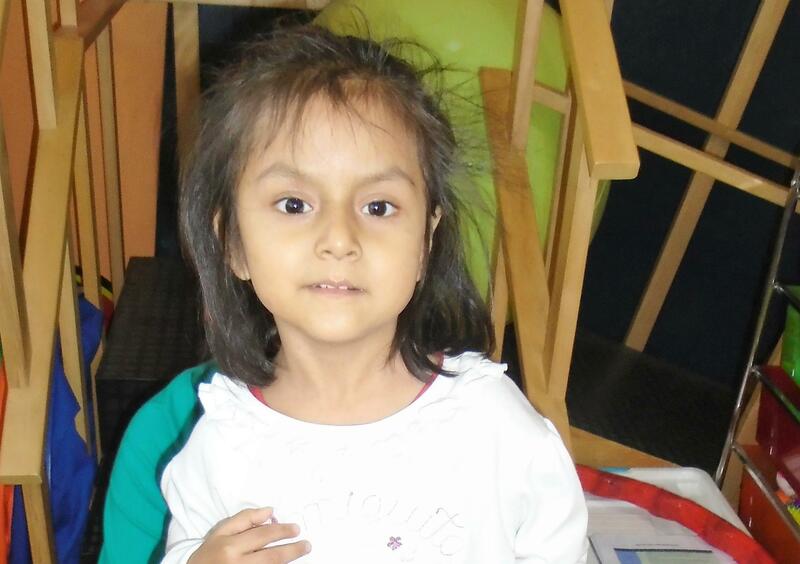 She needs an Angel Investor to provide her with the specialized care she deserves.